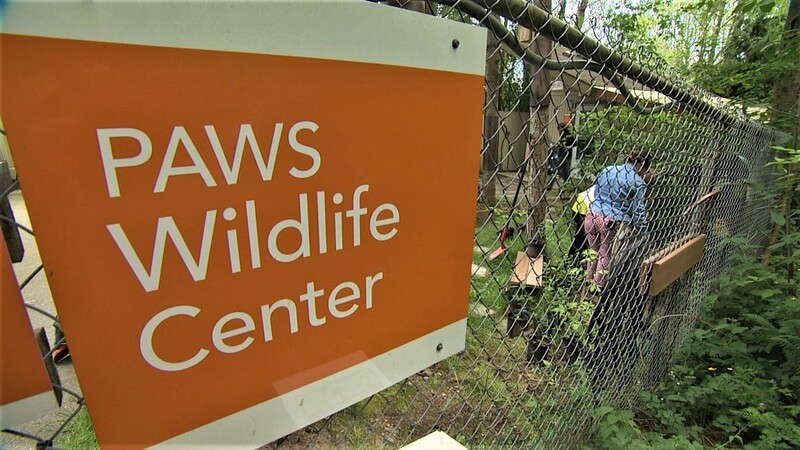 PAWS Wildlife Center and Animal Shelter in Lynnwood cares for hundreds of animals every year -- but they can't do it without the help of volunteers. Sponsored by Premera and Seattle Works. It's never a bad day when you get to hang out with friendly fur babies. 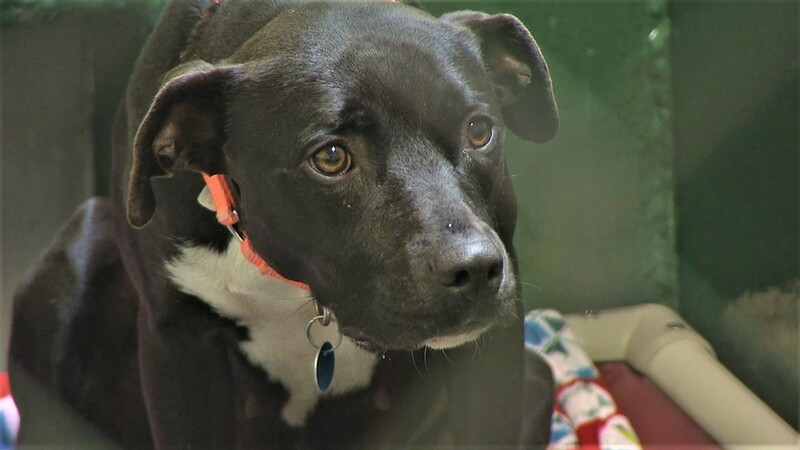 These dogs and cats are just a few of the hundreds of animals at PAWS in Lynnwood. It takes a lot of work - more than just caring for the animals, it's also caring for their environment. And they can't do it without volunteers like those from Premera Blue Cross. "Volunteer groups like this one and all the others we have usually get the more manual labor jobs,” said PAWS Facility Caretaker Jim Green. "There's no way we could get all the work done here if we didn't use these volunteers that we have." 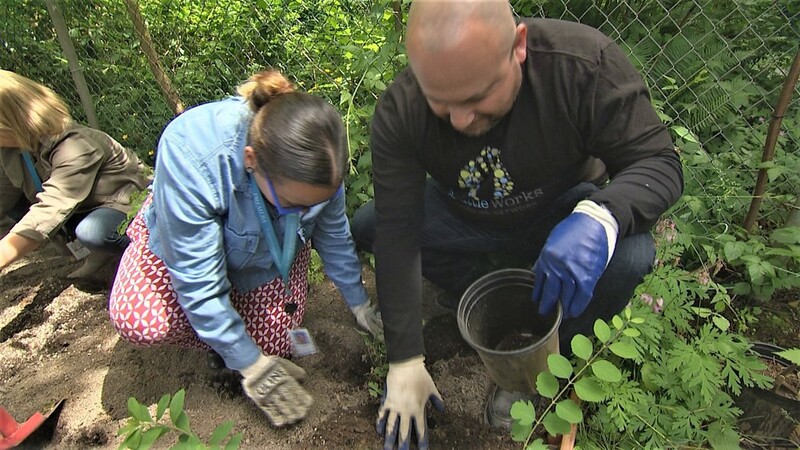 Premera teamed up with PAWS through Seattle Works -- an organization that connects volunteers with projects throughout the community, and their biggest event of the year is coming up. On Seattle Works Day, 1,000 volunteers come together to help more than 50 nonprofits across Western Washington including PAWS. It's never a bad day when you get to hang out with friendly fur babies, right? PAWS Wildlife Center put a lot of work into not only caring for the animals, but also caring for the environment. "Volunteer groups like this one and all the others we have usually get the more manual labor jobs," said Jim Green PAWS Facility Caretaker. "There's no way we could get all the work done here if we didn't use there volunteers that we have." Who wouldn't want to hang out with this sweet face all day? If this is what volunteering looks like, sign us up! Get your hands dirty when volunteering with PAWS. 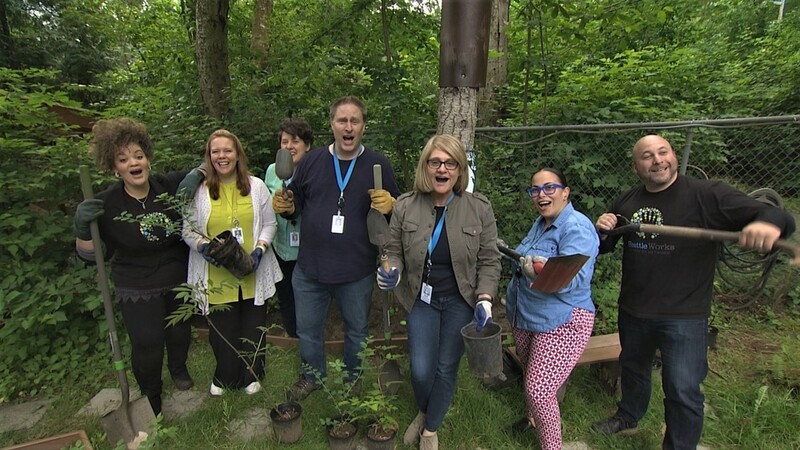 Premera teamed up with PAWS through Seattle Works - an organization that connects volunteers with projects throughout the community. Their biggest event of the year is coming up - Seattle Works Day. Over 1,000 volunteers come together to help more than 50 non-profits across Western Washington including PAWS. It's all about impact, whether that's one day or every Saturday. 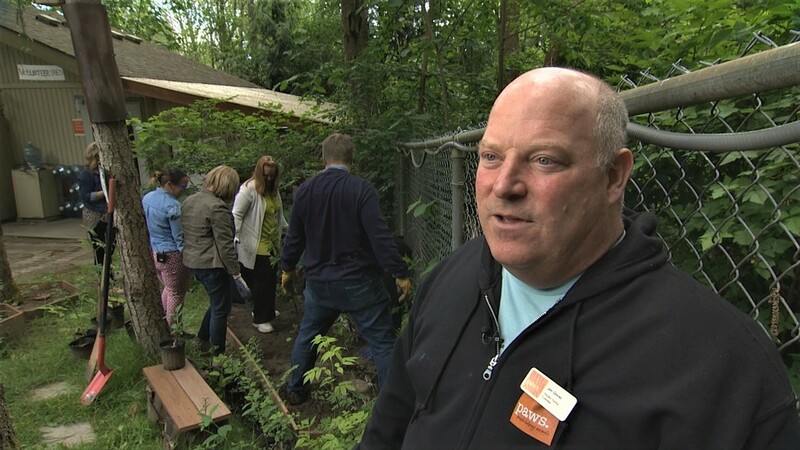 Seattle Works Day is always looking for eager volunteers who want to make a difference! Connect and find more information here. “The project is great to support an organization like this and then it feels really good to be out here with good people doing good things supporting a good mission,” said Ben Reuler of Seattle Works. “Today's project was fabulous and I can't wait to 50-60 more on Seattle Works Day." 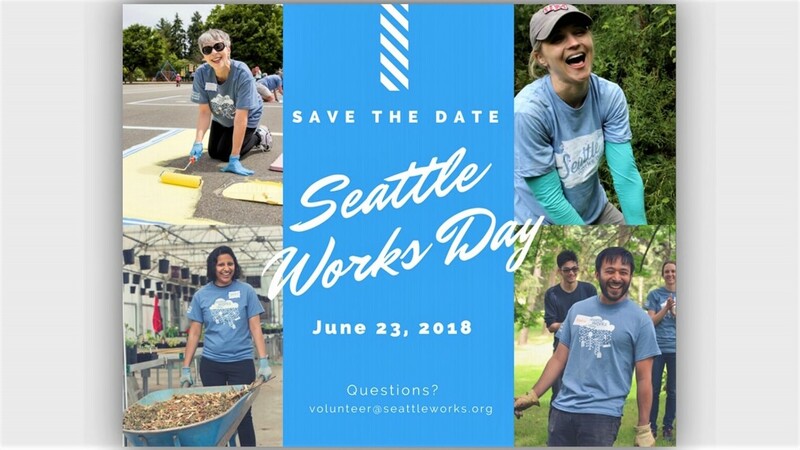 Seattle Works Day is June 23. The last day to register is Monday, June 11. Story sponsored by Premera and Seattle Works.